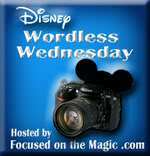 Hello Disney & Crafty Friends! Happy Saturday to you!! 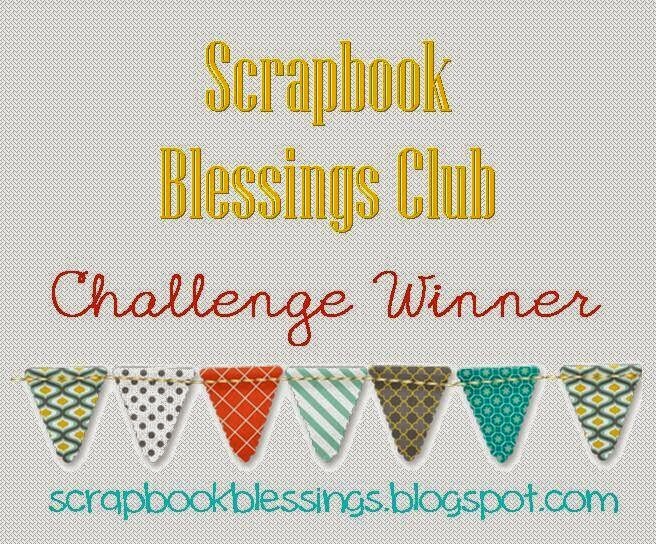 There is a brand new challenge over at Scrapbook Blessings Club. 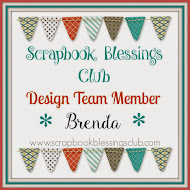 For October it is "Anything Goes" with an optional twist - use digi stamps only. Unfortunately I am late to this challenge and do not have my card done. The rest of the Design Team is on the ball and you can see their amazing creations by heading over here. I hope that you will join in on the challenge. 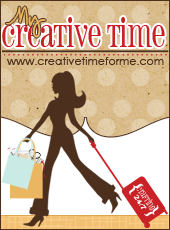 Link up and show us your crafty side! Let's see who gets their card done first......you or me? LOL! 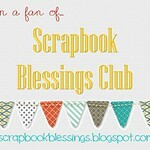 Did you know that the Scrapbook Blessings Club is two years old? 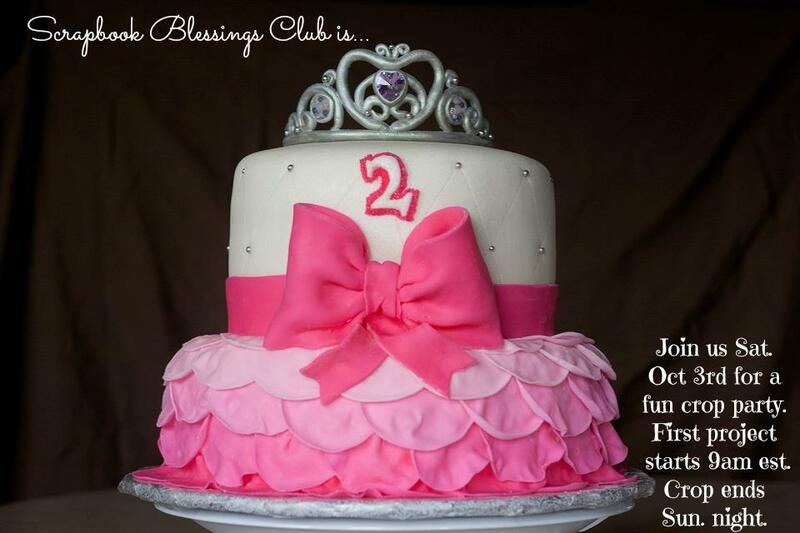 We have a great party going on over on our Facebook page. 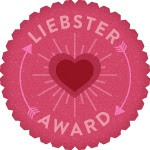 Join in on the fun by heading here. Thanks so much for stopping by! Have a magical day!!! I might just play with this one. I have tons of digis I've not used yet. Race ya!